Our menu consists of delicious sushi and rolls, Hibachi specials, platters and much more. 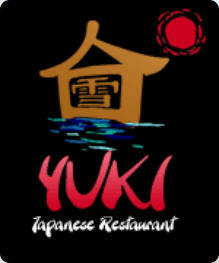 Try our refreshing Yuki Signature cocktails and a variety of cold and hot sake. Also, you don't want to miss our outstanding Lunch specials which include sushi boxes and Hibachi grill items. 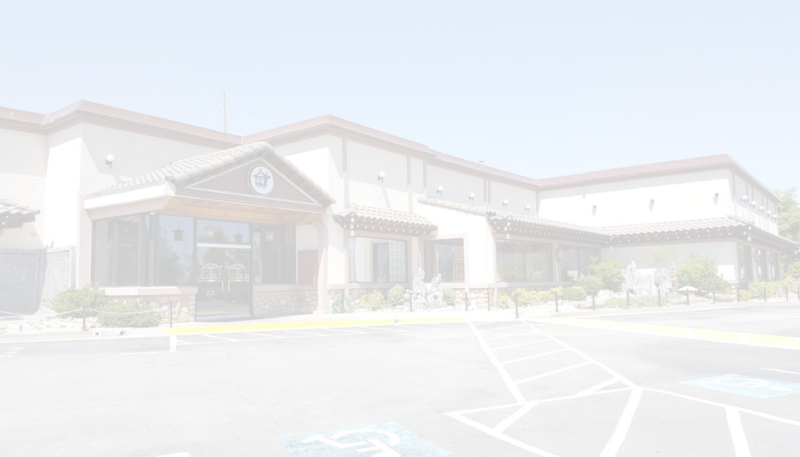 Yuki (Yoo-ki), which means snow in Japanese, is a restaurant where you can enjoy not only great taste, good service but also our fabulous Hibachi show. We prepare our food with only the best. All house sauces are made from scratch with fresh and the finest ingredients. Our welcoming staff offers only the best costumer service. Come and celebrate your birthday, anniversary or any special occasions with us. So, what are you waiting for, bring your friends and family today. © 2009 WelcomeToYuki.com | all rights reserved.